- Local news updates – 200+ stories posted each month. - Local Sports updates – 75+ stories posted each month. - Active Local Community calendar, Sports calendar and feature pages. - Interactive comments from our readers daily. Local Radio and Community Portals go hand in hand. 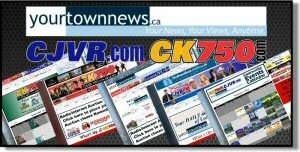 cjvr.com, ck750.com and yourtownnews.ca have quickly become the "goto" location for "Totally Local" information in northeast and north central Saskatchewan. - Contests and Station Promotions attracting Prize Winners. - Blogs posted 7 days a week during the Afternoon/Evening Show. - Interactive comments from our listeners daily. 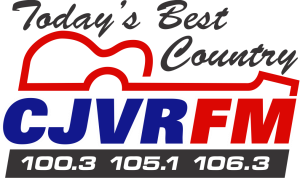 - Daily traffic drivers posted each Morning, Afternoon and Evening and through the weekend to engage and relate to our over 100 Local Communities served by CJVR FM and CK 750. Get new customers with Banners available: 728x90 or 300x250. Guaranteed 10,000 Banner Views/Month.